Next Friday marks the release of Straight Outta Compton, a film that tells the important story of the Compton-based hip hop group N.W.A. Thanks to pre-box office buzz and Dr. Dre’s new Compton album, the So Cal city is trending. But musical history shouldn’t be the area’s sole claim to fame. Compton has a rich background full of lesser-known impressive facts. Here are 15. Both George W. Bush and George H. W. Bush lived in Compton. Sure, it was only for a few months, but these two former presidents are totally Compton connected. The city is home to the The Major League Baseball Urban Youth Academy, a not-for-profit organization that gives baseball instruction to local kids, gratis. The Compton location is the first mainland outpost of the program (the first ever was in Puerto Rico) and has yielded many success stories. Compton is known as “Hub City” because it’s located at the geographical center of Los Angeles. It’s also locked in by highways: The 105, 110, 710, 405, and 91 surround it. Compton has its own airport. It’s been open since the 1920s and hosts the yearly Air Fair air show and has a museum and flight school. Compton has its own bus system, the Compton Renaissance Transit, which connects to the Blue Line. Compton has two sister cities: Apia, American Samoa and Onitsha, Nigeria. The original Bludso’s BBQ—which the Los Angeles Times voted the best BBQ in Los Angeles—is located in Compton. Compton’s current mayor, Aja Brown, is the youngest mayor to be elected in city history. She was just 31 when she took office. Both Serena and Venus Williams are from Compton and trained there as children before relocating to Florida. There is a school in Compton named after Barack Obama: Barack Obama Charter School. 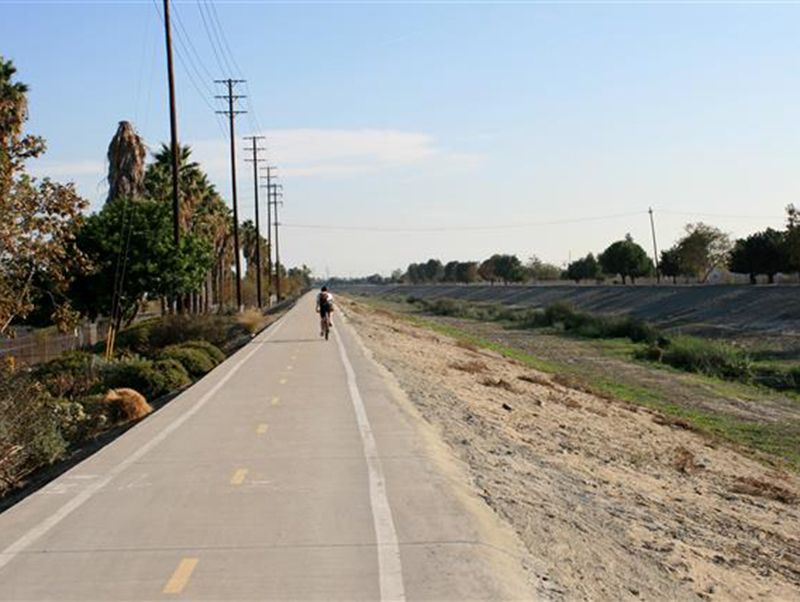 The Compton Creek is to Compton what the Los Angeles River is to Los Angeles. Dr. Dre is donating royalties from his new album to fund an arts center in the city. In addition to Compton, California there is a Compton in Arkansas, a Compton in Illinois, a Compton in Maryland, a Compton in Minnesota, and a Compton in Virginia.